Galaxy S8 has a dimension of 148.9 x 68.1 x 8mm with a screen size of 5.8_inches. It has an Android version of 7.0-nougat and a RAM of 4GB-6GB. wow that’s huge right, don,t worry you will enjoy your 3D video game without your Galaxy S8 lagging or over-heating. 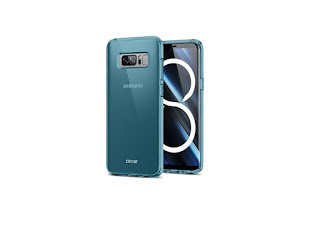 it also has an internal memory of 64GB-128GB, this is great right, I think with this Galaxy S8 you don’t really need an external SD card but if you Still need external memory, then the Galaxy S8 support micro SD card of 128GB. Galaxy S8 has a Rear camera of 12 megapixels and front camera of 8 megapixels, this is great news for selfie lovers. 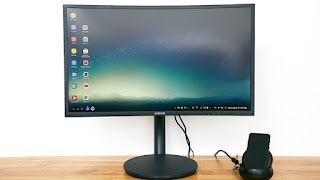 galaxy S8 can replace your personal computer because it works with Samsung Dex. Dex is a docking station that allows you plug in your S8 via USB and give it an HDMI output and two USB ports. after being plug in the Galaxy S8 just need few seconds to connect to the monitor, sound great right. with Galaxy S8 you can perform any task. when playing Game with S8 you will definitely feel the difference, it graphic will be different with other smartphones even when the Game version is the same. the Galaxy support 4G LTE network and comes in three colors, arched gray, midnight black, and Archie silver. the appealing features of Galaxy S8 is the RAM, the internal memory, and the camera, these qualities makes S8 unique. 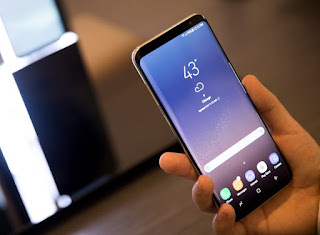 It comes with Bixby.Bixby is an intelligent interface that is built into the Galaxy S8. With every interaction, Bixby can learn, evolve and adapt to you. Weather it’s through touch, type or voice, Bixby will seamlessly help you get things done. you can use Bisby to correct out any task, is it message that you want to send, picture editing or call with Bisby you don’t have to worry anymore. 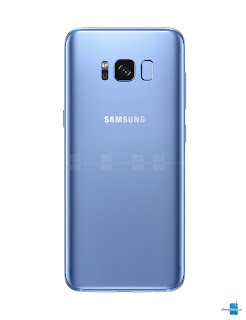 General features of Samsung Galaxy S8. Internal memory: S8 64GB, S8 plus 128GB. External memory: yes, micro SD up to 256. Processor: US: Qualcomm Snapdragon 835 Octa core (2.35 GHz Quad + 1.7 GHZ Quad). Dimension: 152.8 x 75.8 x 7.75mm. Archid Gray, Midnight Black and Archie silver. 4G LTE: Yes, LTE band 1(2100), 3(1800), 5(850), 7(2600), 8(900). 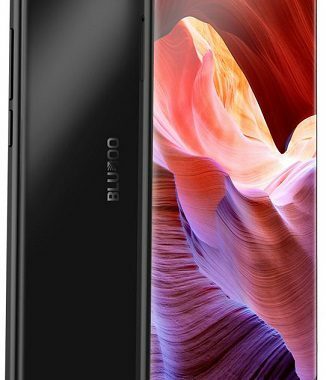 Capacity: S8 3,000mAh, S8 plus 3,500mAh. 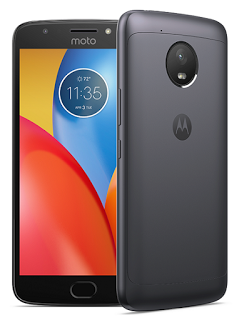 Features and Price of Moto E4 Plus in Nigeria, Ghana and Kenya. 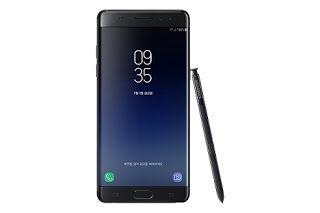 Samsung Galaxy Note FE specs and price in Nigeria, Ghana and Kenya.